Bring a touch of the true British lifestyle to your home with this extremely quirky poster, featuring a map of London. 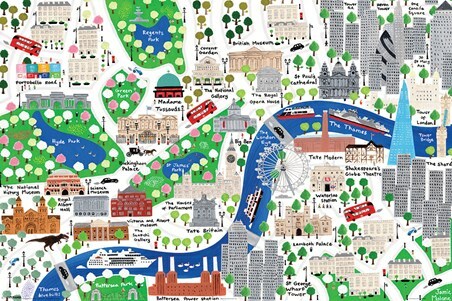 Created by talented artist Jamie Malone, the unique design sees the city like never before. 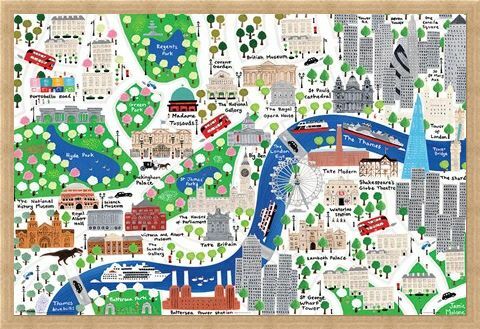 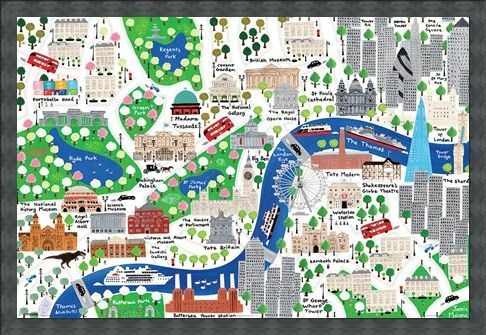 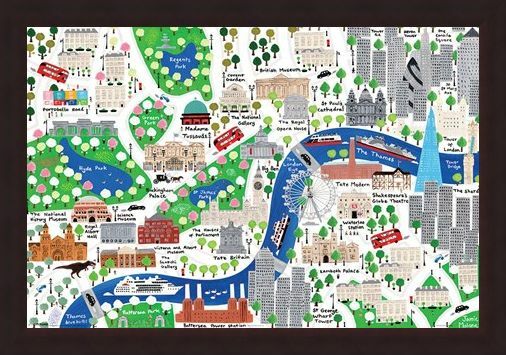 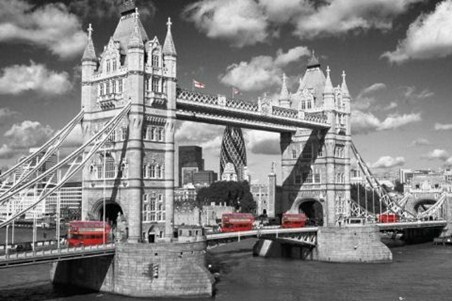 With the River Thames flowing beautifully through the centre of the poster, some of London's most iconic landmarks are portrayed in a colourful cartoon style, including The Shard, Portobello Road and Covent Garden. 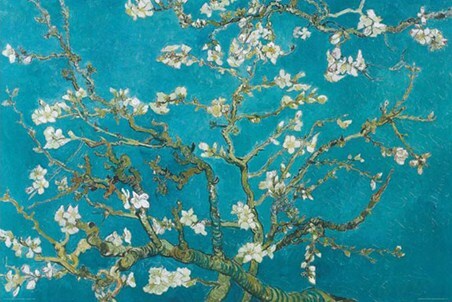 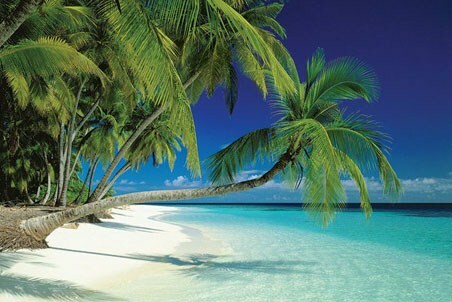 This is sure to add a dash of charm to any wall and will instantly brighten up your living space. 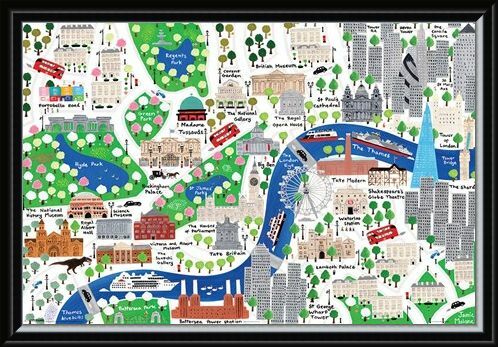 High quality, framed An Alternative Map Of London, Jamie Malone poster with a bespoke frame by our custom framing service.